Fox Valley for over four decades." Get Specials & Win Big! JUST CALL US AT 920-830-4121. 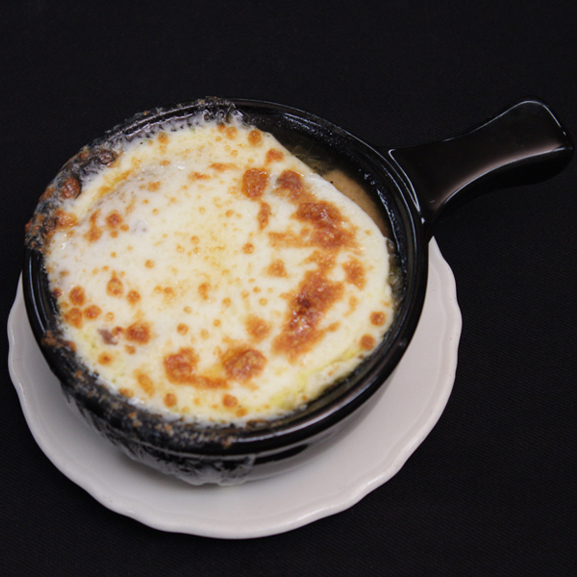 In Appleton for over 40 years, The Red Ox serveS up one of the best menu's in the Appleton area. A casual dining experience mixing old world supper club with a casual atmosphere. Best cut of steak in the Valley. Melts in your mouth. Au jus always homemade. 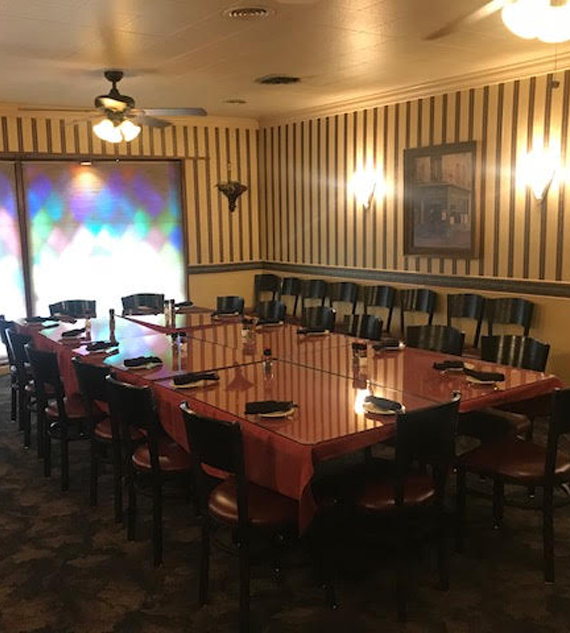 With one private room and one semi private room, hosting corporate luncheons, dinner meetings, milestone events, or hosting a family get together is a pleasure for us. Call us for your next group party and enjoy some Red Ox Hospitality!